A coalitionlead by former Facebook president and investor Sean Parker and backed by Lt. Governor Gavin Newsom and the nation's leading marijuana advocacy groups, including Eaze, has collected 600,000 signatures -- 235,000 more than the 365,000 needed before the July 5 deadline. 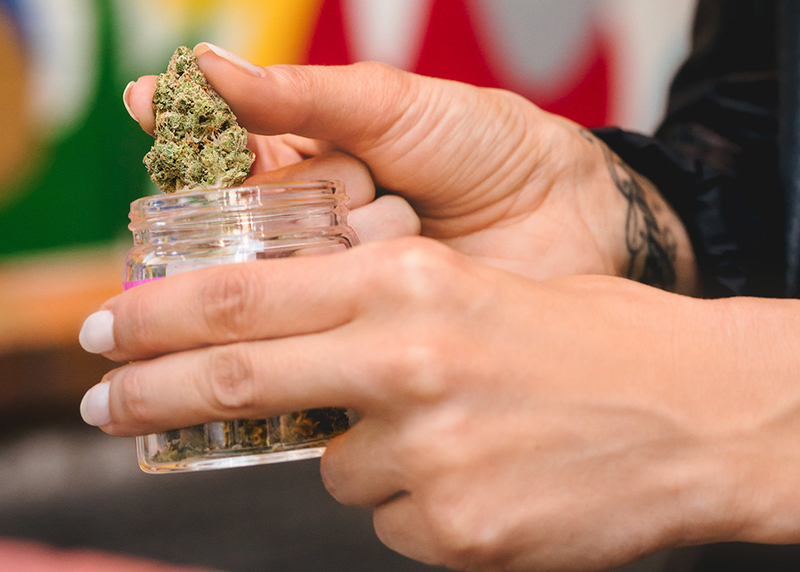 While the measure would make adult use in California legal, it is unclear if it will alleviate all of the issues surrounding access to marijuana. Many Californians live long distances from dispensaries and clinics, and struggle to access marijuana in a safe and professional way. Eaze has been hard at work protecting access to marijuana and will continue to work with cities to protect access for the millions of patients who benefit. 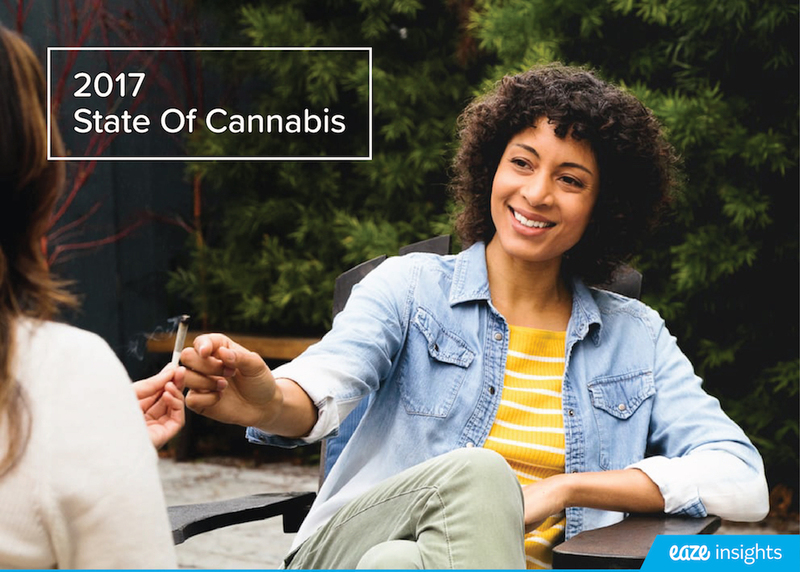 Eaze CEO and Founder, Keith McCarty, was quoted saying,"We're excited about the advances California is making toward legalizationand will continue to develop technology that improves access to consultationsand medical cannabis. 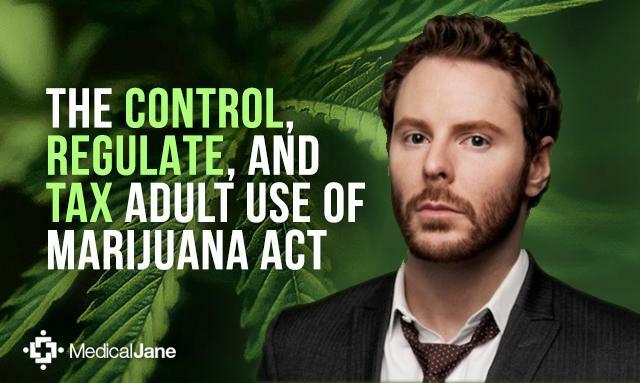 We've seen that even with legislation protecting these rights, it can still be very difficult to get medical marijuana. We're eager to see how the Eaze platform evolves to face these challenges". 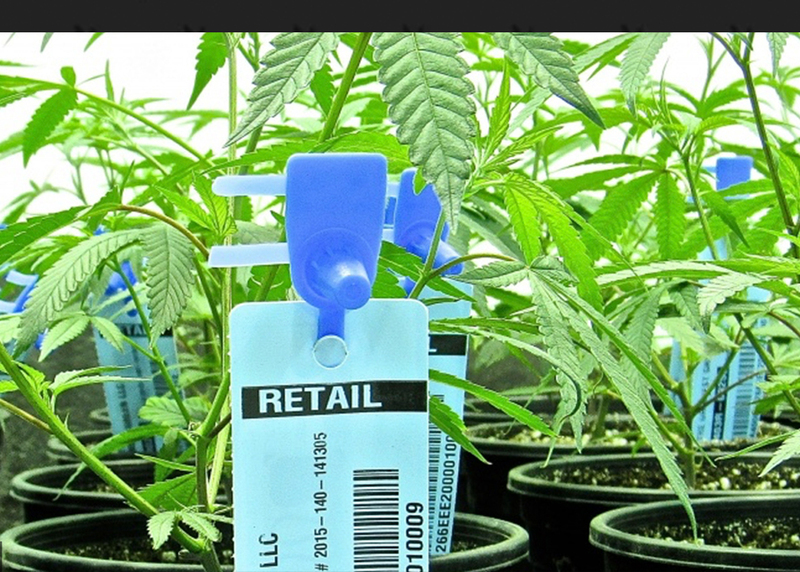 To ensuredelivery is guaranteed throughout CA, click here (https://www.surveymonkey.com/r/BMMRfeedback)and let the CABureau of Medical Marijuana Regulationknow thatstatewide access to delivery is your priority. The initiative would also place a 15 percent tax on retail sales of the drug, and permit licensed operators to distributecannabis medical patients and adults over 21.